Are Your Custom Catalogs Standing Out? The right design for your custom catalogs can be the difference between whether or not you make sales. Custom catalogs are a great way to engage with your audience. You can use creative designs to draw attention to your services or products and it’s really your time to shine in terms of design. That doesn’t always mean that designing custom catalogs can be easy, however. If your custom catalogs don’t have an amazing design that stands out from all the others, there are chances it won’t be effective in getting you the sales you need. Posted in Professional Printing in Baltimore | Comments Off on Are Your Custom Catalogs Standing Out? If you haven’t already started your holiday marketing efforts, now’s the time! We’re in the midst of the holiday season right now—we’ve made it through Thanksgiving and Black Friday, but there are still many holidays ahead of us. 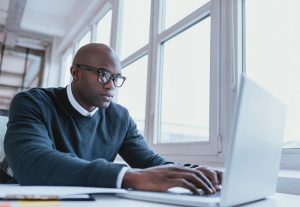 These times present small businesses with an opportunity to make plenty more sales but you’ve got to be organized and be creative with your approach. If you haven’t already started on your holiday marketing approach, now’s the time! Let’s take a look at some ideas. Hiring a dedicated graphic design expert has a number of benefits for your business. Your brand is all about your image and your image is a sensitive thing. It may seem easy to slap together something in a photo editing program but the reality is, good graphic design requires someone who is an expert in creativity. While you might be able to shop around and buy a logo for a relatively low price, it’s best not to skimp on design decisions. Let’s take a look at some of the best reasons to hire a graphic design expert rather than trying to get away with the bare minimum. 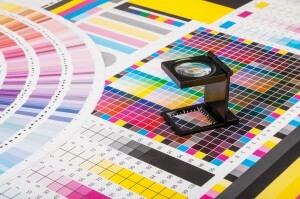 How Are Offset Printing and Digital Printing Different? 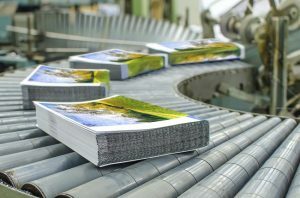 What’s right for you, offset printing or digital printing? Each has its benefits. What are the needs of your next printing job? Is it a large job or will you only need about 25 to 50 pieces printed? The two types of printing, offset and digital, are both great options but shine brighter in different applications. If you know the difference, then you’ll be able to determine which technique will better suit the needs and requirements of your project. Here is a rundown of the differences between digital and offset printing. 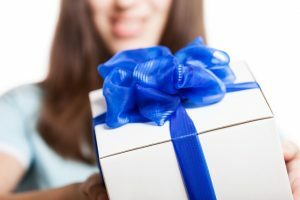 Posted in Professional Printing in Baltimore | Comments Off on How Are Offset Printing and Digital Printing Different?